New flash fractal generator, based on IFS. 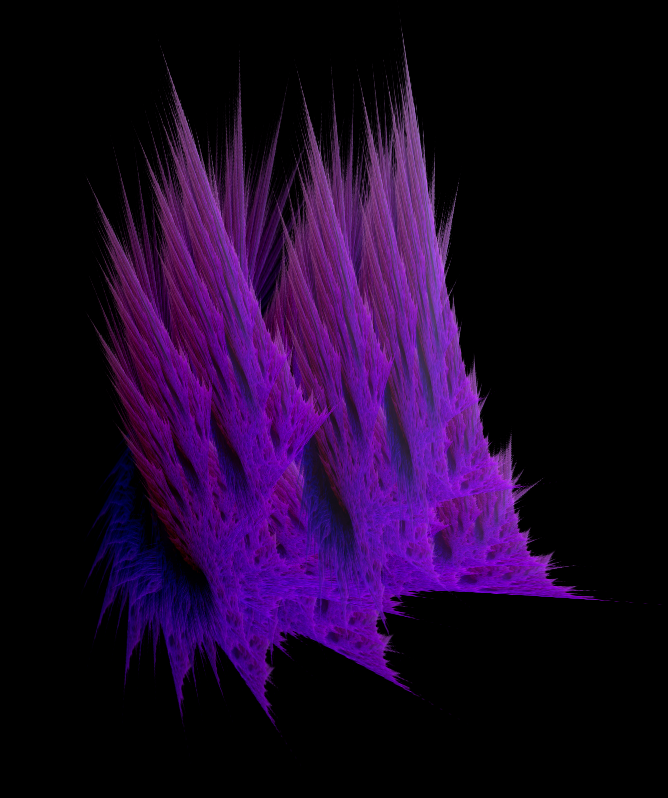 Fractals are generated using random transformation matrices. Usage: click on black area to generate new fractal. ar galetum atsiusti savo daugiau darbu, ir programavimo galimybes?